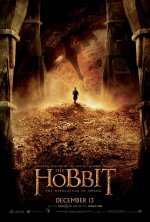 The Hobbit: The Desolation of Smaug continues the adventure of the title character Bilbo Baggins (Martin Freeman) as he journeys with the Wizard Gandalf (Ian McKellan) and thirteen Dwarves, led by Thorin Oakenshield (Richard Armitage) on an epic quest to reclaim the lost Dwarf Kingdom of Erebor. 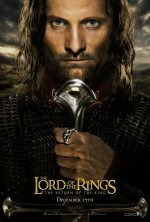 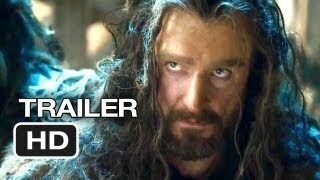 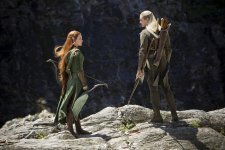 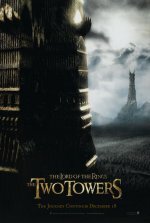 The second in a trilogy of films adapting the enduringly popular masterpiece The Hobbit, by J.R.R. 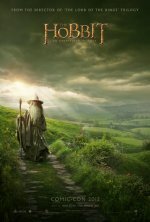 Tolkien.